This ski in/ski out property at the foot of Ajax Mountain includes a concierge team who will warm your boots, help plan your runs, and take you on guided backcountry tours. The Little Nell has just undergone a renovation by New York firm, Champalimaud Design, which reinvigorated 86 contemporary guest rooms with a fresh palette of blue, tan, and gray alongside navy ottomans, plush decorative pillows, and wall coverings. 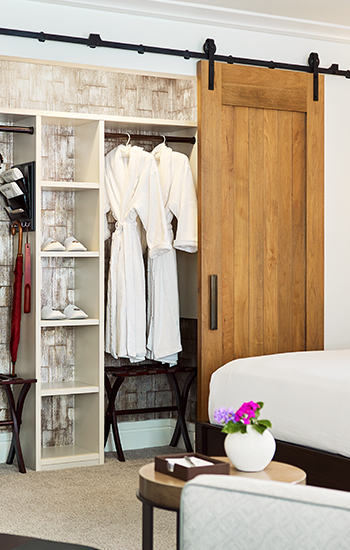 Cozy fireplaces, soaking tubs, and heated marble floors make for a comfortable stay. For a casual meal I love the truffle fries and cheeseburger at Ajax Tavern. 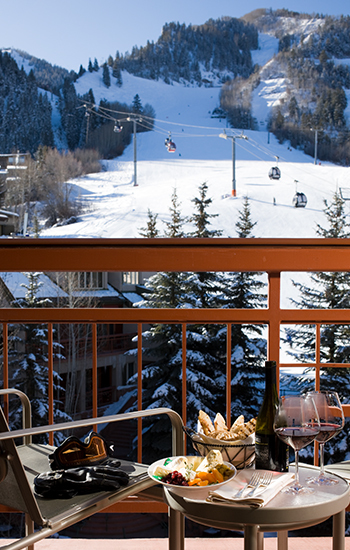 Owned by Karin and Raphael Derly, a French former ski racer, La Crêperie du Village is an Alpine bistro in the heart of Aspen. Cozy and romantic, it is one of my favorite places in town. 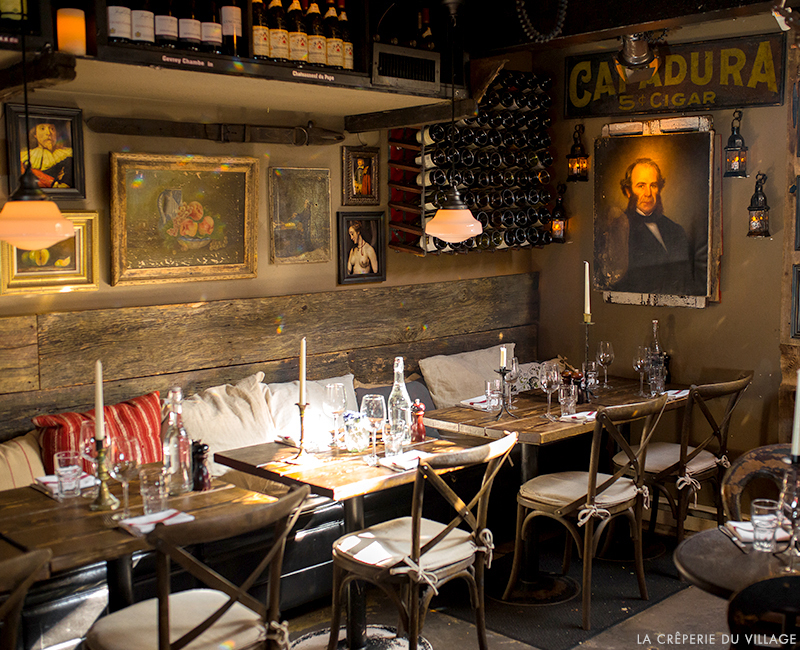 Chef Sébastien Chamaret (Daniel, Le Comptoir), creates French fare that translates perfectly to Colorado. 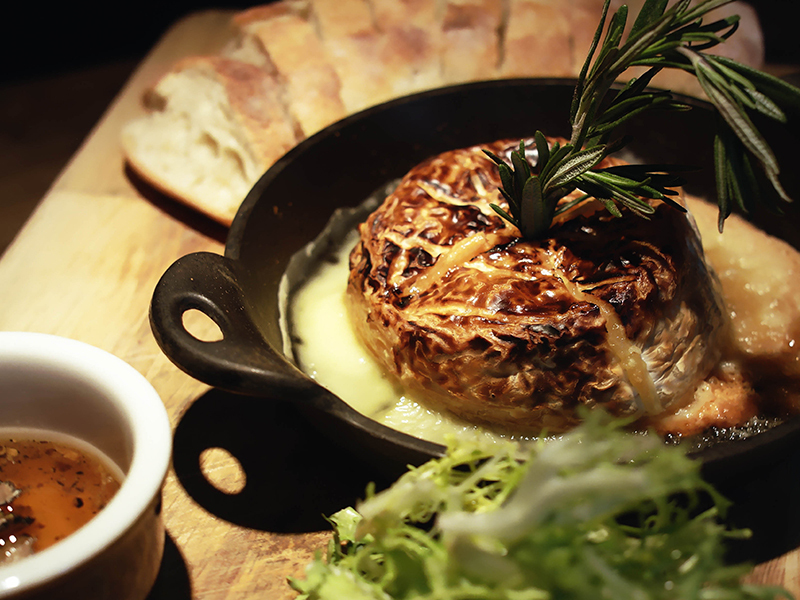 Try the foie gras marinated in sauternes to start and share a truffle-cheese fondue. The Pure Love Crepe, with butter, lemon, and sugar, is simple and classic, the perfect way to end a meal. Chef Nobu Matsuhisa’s Aspen outpost is housed in an unassuming property that was once a miners’ cottage during Colorado’s Silver Boom. Superbly fresh sushi with a subtle Peruvian and Argentinian influence—the result of Matsuhisa’s time in South America—and specialty sakes brewed exclusively for the restaurant, make for a memorable meal. 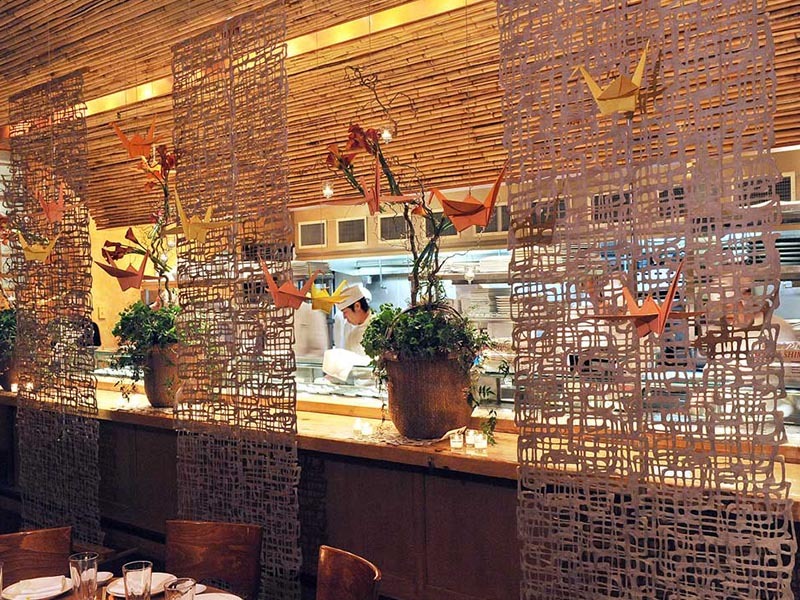 Try the sashimi, black cod and shrimp, and cold sake served in a beautiful bamboo pitcher. 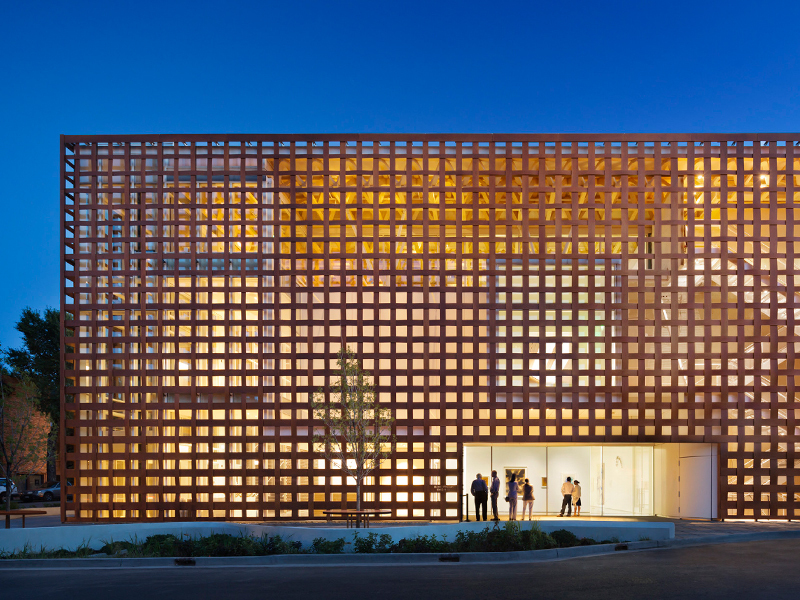 Architect Shigeru Ban designed Aspen Art Museum’s new building, which opened its doors in 2014. The result integrates the indoors with the outdoors, from the roof-deck sculpture garden with clear views of Ajax Mountain, to the building’s latticework shell. Innovative contemporary art, engaging programming, and immersive experiences make this a wonderful spot for a solo afternoon or a family outing. 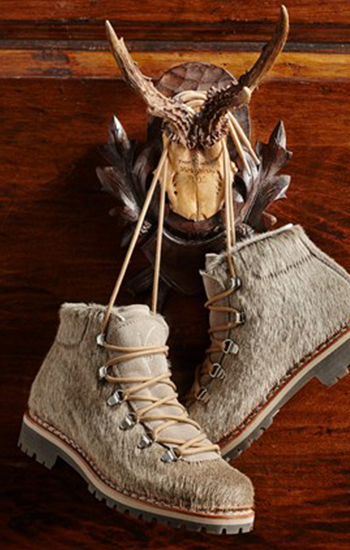 Owned by David and Renie Gorsuch, avid skiers who met and fell in love as members of the 1960 US Olympic Ski Team, Gorsuch curates technical, top-of-the-line athletic wear with designer clothing. It also offers ski rentals and demo kits with skis tailored to beginners alongside high-performance gear. 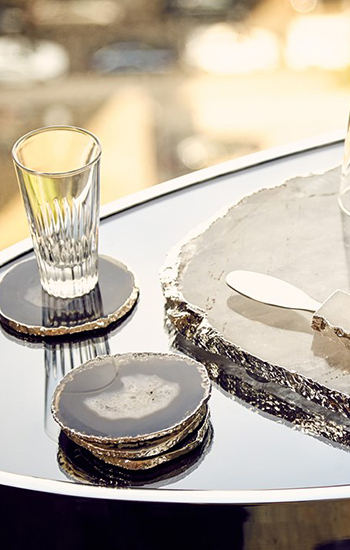 Warm up between runs and browse their collection of home goods, cozy accessories, and gifts. 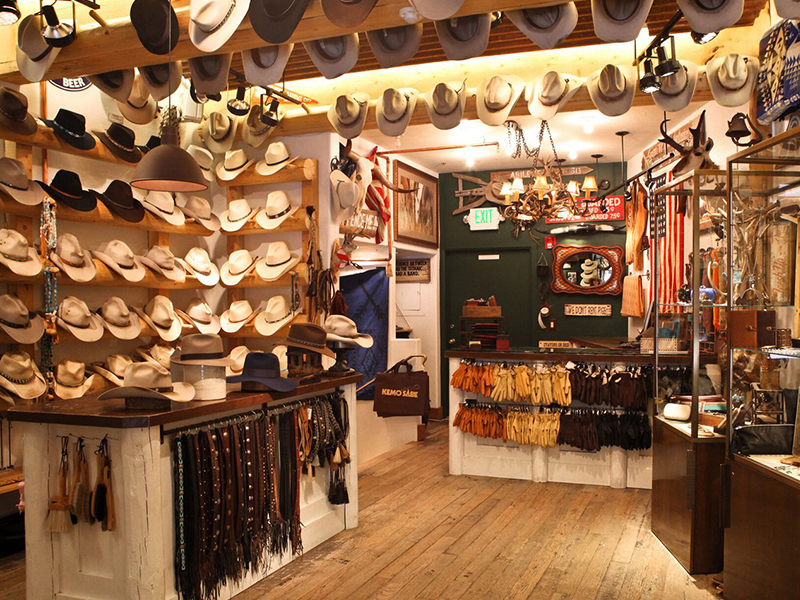 Specializing in Western apparel, cowboy hats, custom-branded belts, and boots featuring hand-tooled embroidery, Kemo Sabe captures the spirit of Colorado. In addition to accessories and apparel, which you can have monogrammed or customized, the shop offers turquoise jewelry, Navajo blankets, and hand-carved pocket knives.